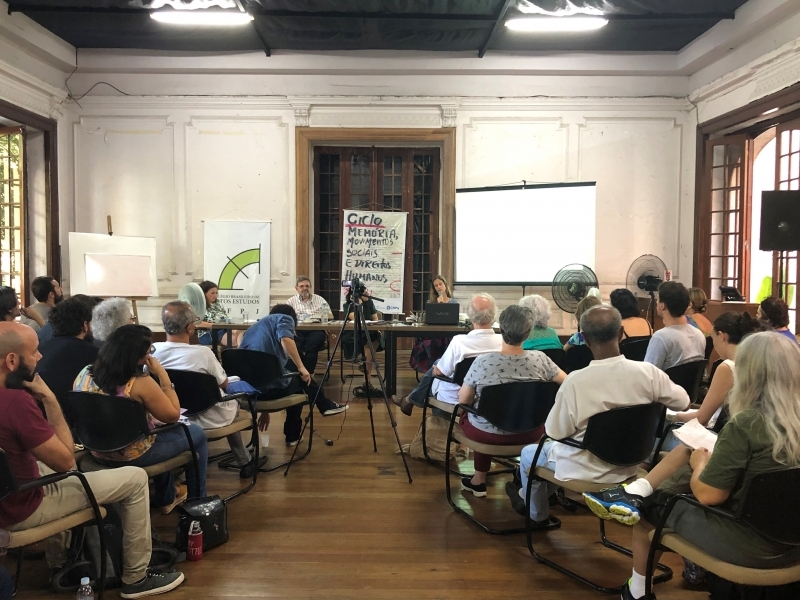 Mais de 60 pessoas entre alunos de pós graduação e professores participaram deste debate que discutiu as varias experiências de como se trata a questão da Memória e dos Direitos Humanos em São Paulo e em La Plata, evidenciando os retrocessos que se evidencia no Continente . 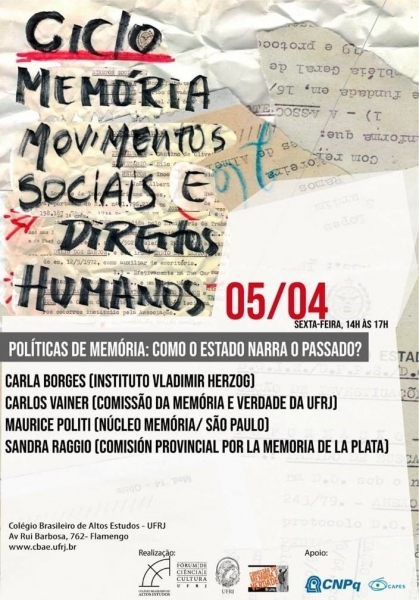 On Friday, April 5, in the context of the course Memory, Social Movements and Human Rights, which runs from April to July this year, the Nucleus Memory, through its director Maurice Politi was part of the table that dealt with the theme Memory Policies: How Does the State Tell the Past? 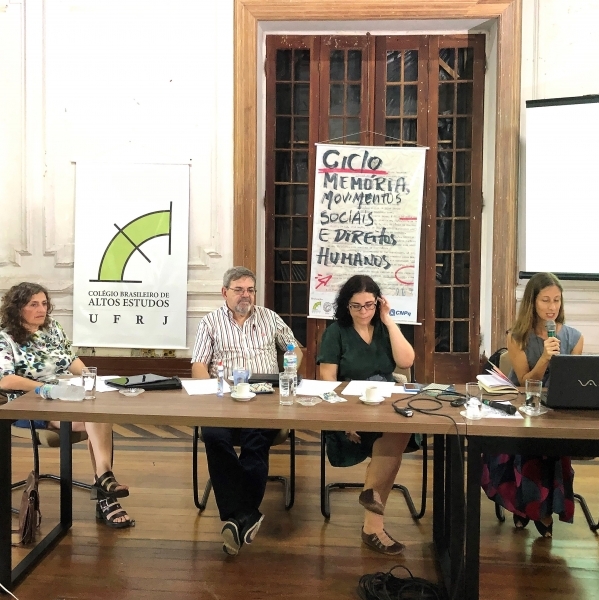 More than 60 people from postgraduate students and professors participated in this debate that discussed the various experiences of how the issue of Memory and Human Rights in São Paulo and La Plata is treated, highlighting the setbacks that are evident in the Continent.